JP flies high and lands everyone inside the legendary Pruitt Prep, where they’ll brave wild terrain in the hunt for Mars Patel. http://pruittprep.com. Or, you can order all three seasons in a beautiful commemorative boxset, or season 3 by itself at: http://marspatel.com - You can also head straight over to our friends at CDBaby to pick up your copy.Follow the show on Facebook, Twitter, and Instagram. 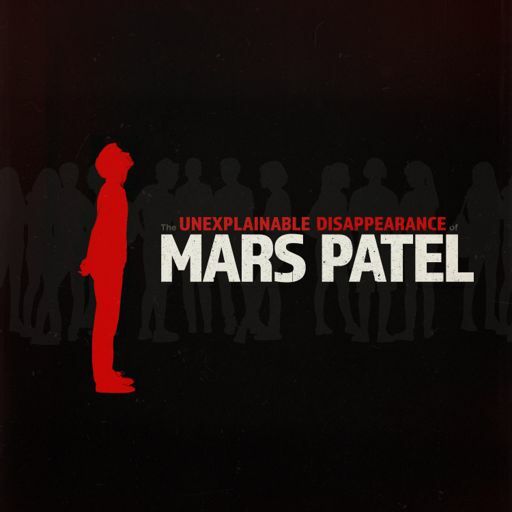 The Unexplainable Disappearance of Mars Patel is produced by Mars Patel LLC. 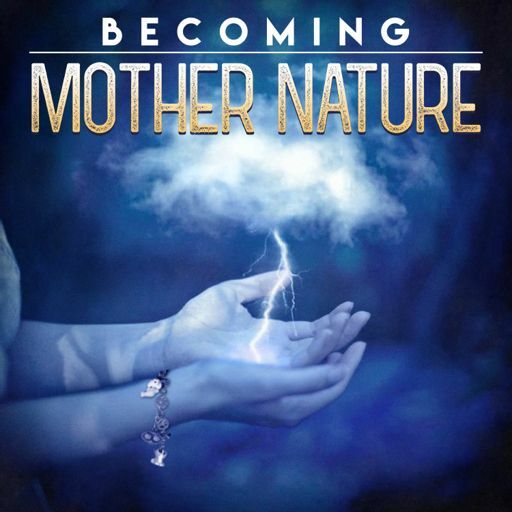 Written and created by Chris Tarry, David Kreizman, Jenny Turner Hall, and Benjamin Strouse. Music and sound design by Shawn Pierce, Chris Tarry, and Alan Friedman. After over a year lost in space, Mars Patel goes back to the beginning and finds himself in a wonderful new life that feels too good to be true. More Season 3 Updates, and New Show! We get a lot of requests from listeners who want to know where they can hear the Mars Patel music all by itself! So we decided to release an episode that takes a look behind how the music for the show is created. Mars navigates a new – and very dangerous– environment. The search for Aurora takes Mars Patel to an unexpected destination, where new friends and incredible challenges await. Questions are finally answered in this action-packed season finale. Buckle your seat belts, folks. The outcome is out of this world. In the wake of a terrible loss, the gang rallies together and finds an unlikely ally in the search for their missing friends. With Mars at war with Oliver Pruitt, the team prepares to take the all-important GFT test when a mysterious message arrives from a potential friend halfway around the world. But can she be trusted? In the wake of their shocking discovery about Pruitt Prep, Mars’ friends realize the island has other surprises in store for them. Perhaps the most pressing question of all: how are they getting back home?